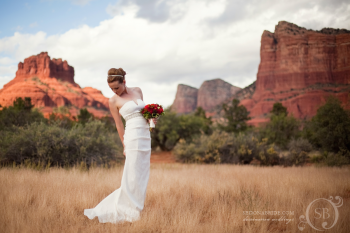 We love this stunning bridal portrait with Sedona’s quintessential backdrop. 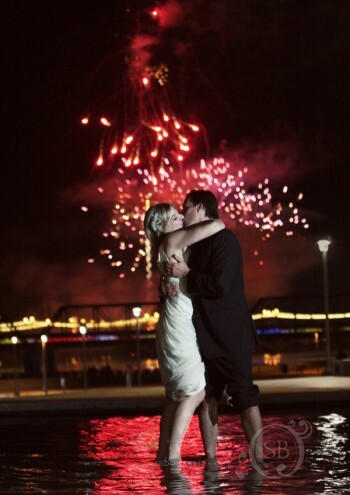 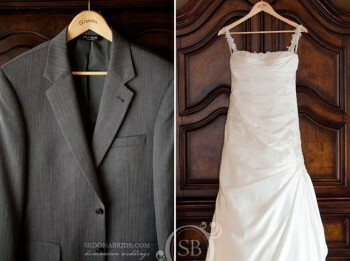 Photo reposted from studio member Sedona Bride Photographers blog. 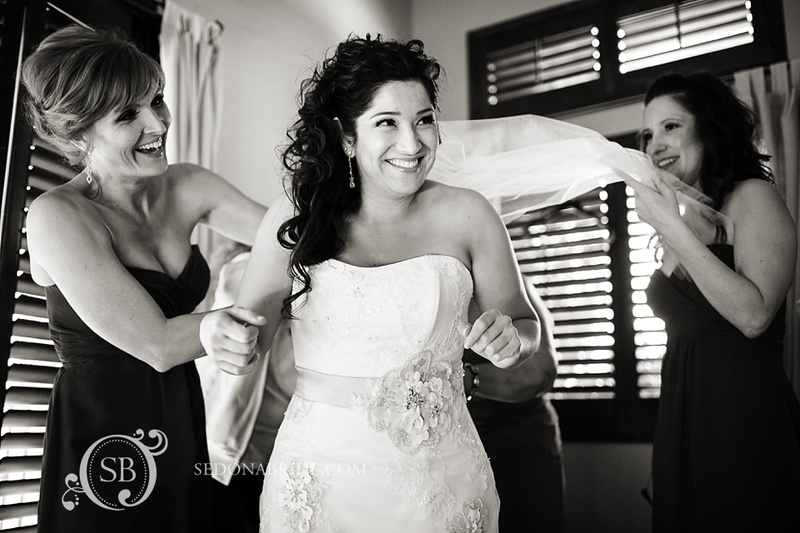 From studio member Sedona Bride Photographers’ blog: l’auberge de sedona has a new intimate wedding ceremony and reception location. 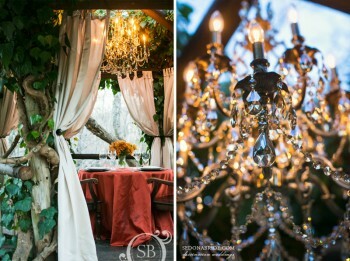 this beautiful arbor has a gorgeous chandelier making creekside dining even more romantic.